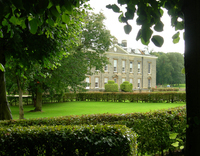 Kilworth House is a Grade II listed nineteenth century Italianate country house set in 38 acres of gardens and parkland. 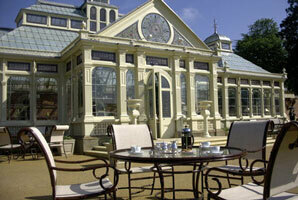 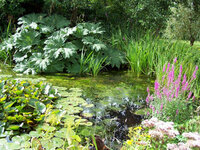 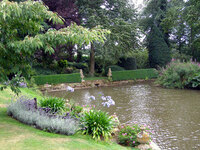 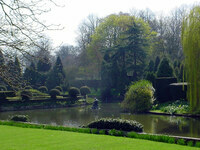 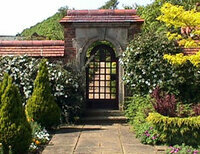 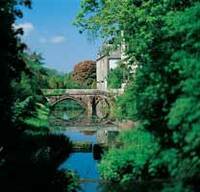 There is a courtyard garden, a south-facing terrace, fishing lake and a Victorian Orangery. 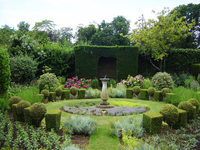 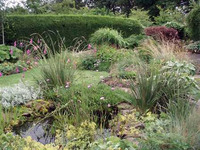 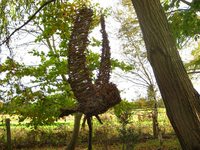 Gardens to visit while staying at Kilworth House Hotel include Rockingham Castle Gardens (19 miles), University of Leicester Botanic Garden (13 miles) and Althorp House Garden (21 miles).